The very first photo we took. Stunning. At 15, she already has my two favorite qualities in a model: a strong work ethic and a polite personality. She showed up ready to work, and she has clearly done her homework. Within a couple of hours, we had created a solid portfolio with several outfits and two hair/makeup looks by Melissa LaRue. She connects to the camera beautifully. At 5’10”, she’s made for the runway. 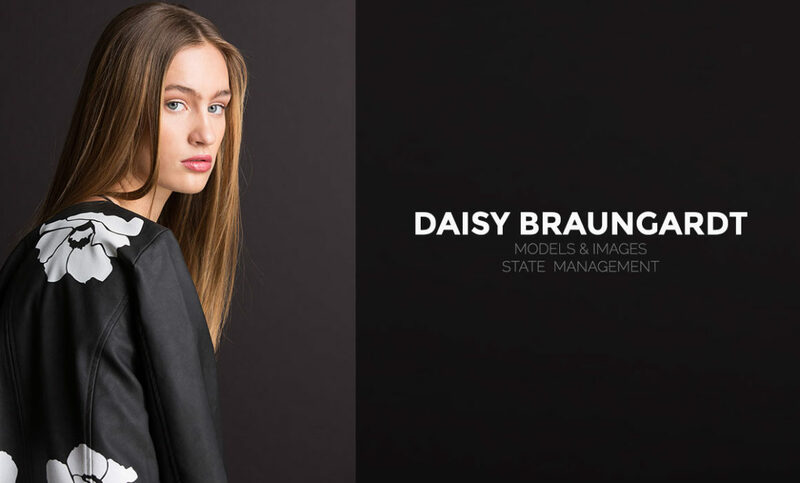 Congratulations on getting nationally recognized, Daisy! I have no doubt you’ll go far.